How do Forex Automated Systems Work? - Find the best FOREX Brokers, FOREX Bonuses, FOREX Signals, FOREX News, FOREX Rates and everything FOREX related on Forex Directory! How do Forex Automated Systems Work? If you are trading Forex you will for sure hear and read about automated Forex systems. They are also called “robots”, “expert advisors” or “auto traders”. While the exact technical set ups will vary from system to system the operation of these systems will essentially be the same. 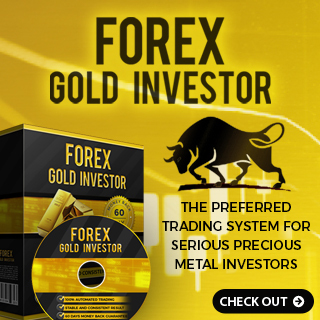 You have to download and install the system to your Forex trading platform. Many traders have several different systems that they use in a variety of market environments. The systems have two basic categories: automatic and semi-automatic. The automatic ones will place trades for you without any input from you at all. The semi-automatic ones will simply give you a signal or suggestion as to which way to trade a particular currency pair. The automatic one will simply buy or sell based upon a sometimes complex mathematical formula that tells the computer when it is time to enter or exit the trade. The automated system simply does all of the work for you. It is very common for these systems to have a hidden proprietary algorithm that you never see in order to make these decisions. The thing they all have in common is that they are mathematically based. Hiding the algorithm is just a simple way of protecting their intellectual property. The semi-automatic system will simply let you know when it gets a signal to buy or to sell. Instead of placing the trade you will often see some kind of pop up alert when it is time to trade. 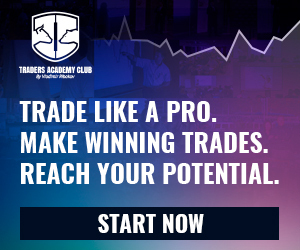 Then you can choose if you want to trade the signal so it is allowing a greater flexibility to the trader. The majority of these systems are made for the MetaTrader 4 platform because it is the most popular one out there. There are systems which are made for other platforms such as GFT’s DealBook 360, NinjaTrader, TradeStation and many others. However you will find a lot of systems for the MT4 platform. 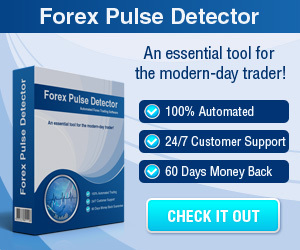 For better Forex automated systems you will get a money back guarantee. Because of this you can feel somewhat comfortable because your money can be refunded. However it is recommended that you test a new system on a demo account just to make sure if it performs with your standards.